Turtles may well seem like nature’s equivalent of Steady Eddie, unfortunately their populations are falling precipitously and that is bad news for the planet. The latest research is dire and suggests 61 per cent of the 356 different subspecies of turtle are either threatened or already extinct. 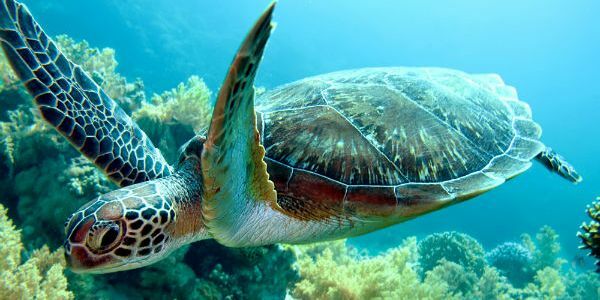 A team of scientists from a variety of institutions published the study which reveals that amongst the major vertebrates, turtles are one of the most threatened species and the authors say this could have massive implications on the ecological landscape. other factors have resulted in dramatic population declines. extinction would also result in the extinction of these flora as well. so they remain part of our natural habitats.